The Apollo 11 Moon landing on July 20, 1969, marked a watershed moment in human history for science, engineering, and culture, not only in the United States, but around the globe. To commemorate the 50th anniversary of that landmark series of events, the Cultural Center at Hofstra University, in partnership with the Cradle of Aviation Museum, invites paper proposals for an interdisciplinary conference, One Giant Leap: Apollo 11 @ 50, to be held on the Hofstra campus April 2-3, 2019. Application materials should be directed to the conference co-directors at the Hofstra Cultural Center at hofculctr@hofstra.edu. For more information, please contact the Hofstra Cultural Center at 516-463-5669 or visit hofstra.edu/apollo11. 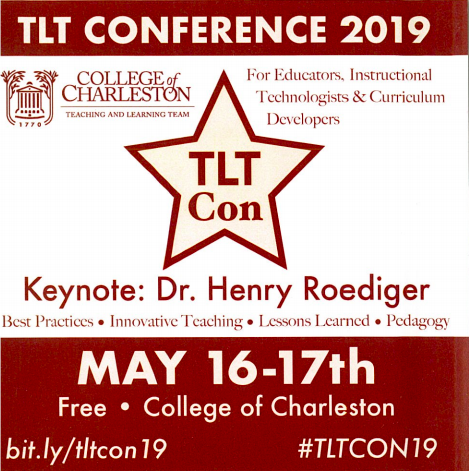 The College of Charleston’s Teaching, Learning, and Technology Conference (TLTCon) is designed to bring together expertise from educational institutions across the region, spotlight teaching excellence, and provide a space for idea sharing and networking around pedagogy and instructional technologies. 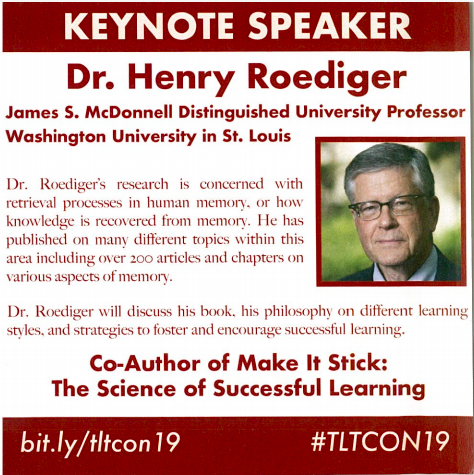 TLTCon welcomes participation from across Alliance member institutions. Interested in inviting Alliance faculty and staff to an event at your institution? Email Lindsey Interlante at li@caa-academics.org to discuss!